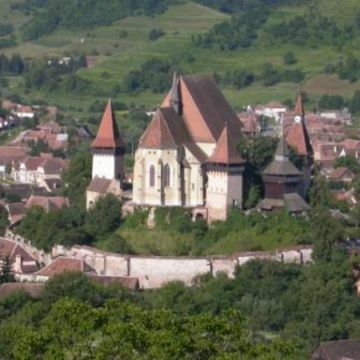 Visit the former bishopric of Biertan with its fortified church. 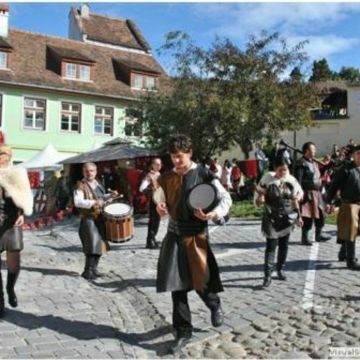 Then explore the only inhabited citadel in southeast Europe in the medieval town of Sighişoara. Discover the birthplace of "Dracula." Climb the Covered Staircase to the Church on the Hill. Following pick-up from Sibiu, drive across the Transylvanian Plateau. 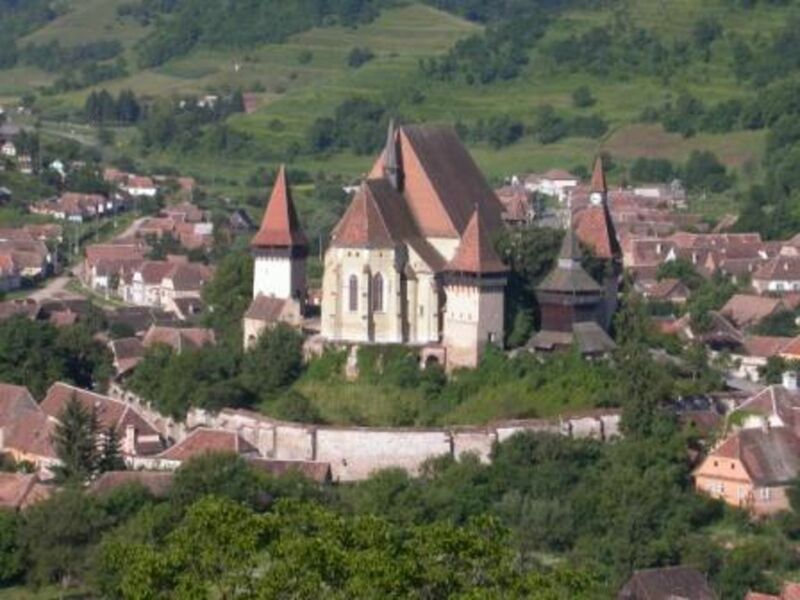 Stop at the medieval village of Biertan and discover the site of the bishopric seat for more then 300 years. 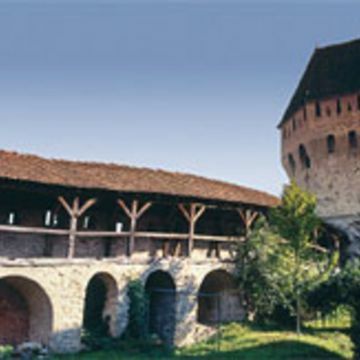 Your next stop will be Malancrav, where you will visit the beautiful fortified Lutheran church. Continue to Sighişoara to explore the only inhabited citadel in southeast Europe. 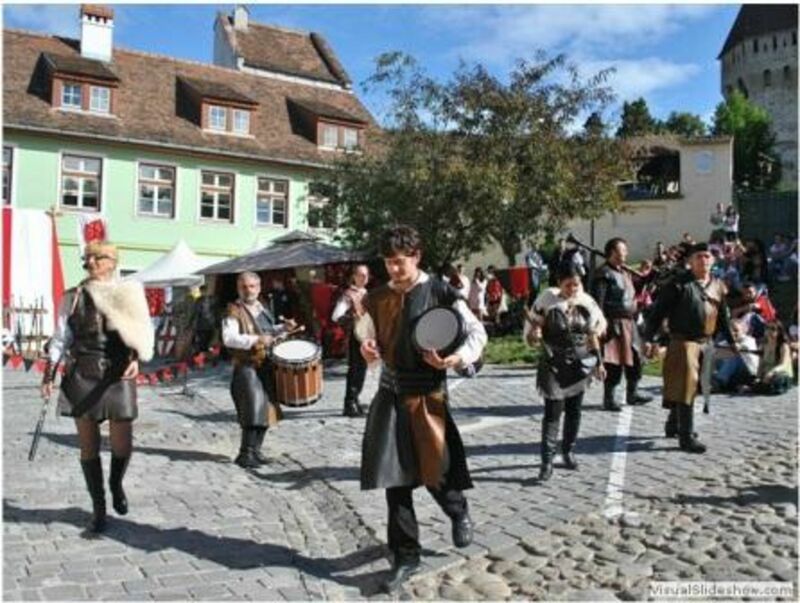 Founded by Transylvanian Saxons during the 12th century, Sighişoara is a fine example of a small, fortified medieval town. It played an important strategic and commercial role on the fringes of central Europe for several centuries. Now a designated UNESCO World Heritage Site, the perfectly-intact 16th-century gem boasts cobbled streets, burgher houses, ornate churches and 9 historic towers. 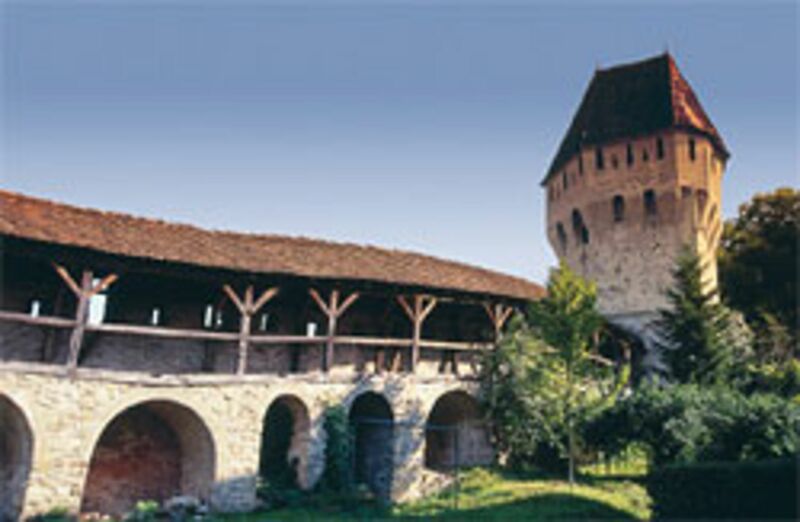 Tour the main cultural sites, such as the clock tower, Stag House and the birthplace of Vlad the Impaler. Vlad Tepes (Vlad the Impaler) was ruler of Walachia from 1456 to 1462. Better known as Vlad Dracula, he was the inspiration for Bram Stoker's fictional Count Dracula. You will also climb the 177 steps of the Covered Staircase to the Church on the Hill. Then, transfer back to Sibiu for drop off at approximately 18:00.